Nice 2/2 in Pointe Royale a gated golf course community. 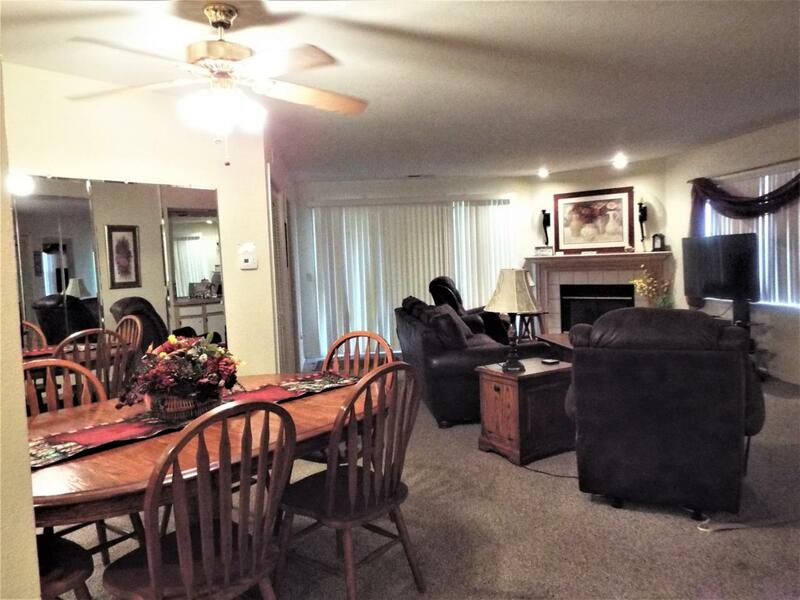 Fully furnished walk-in end unit with view of Lake Taneycomo. Easy walk to fishing. Close to shows and shopping. Lots of amenities to enjoy! Golf, fishing, clubhouse (reception facilities & meeting rooms), pro-shop, restaurant grill/bar, indoor (heated) & outdoor pool, tennis courts, exercise & walking trail.